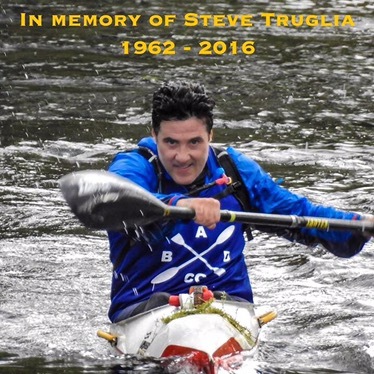 Tragically and unexpectedly Steve passed away last week. Many people knew him better and could speak of him better than I can. However I do know that the club has lost a man who bought enthusiasm, passion and inspiration that will be sorely missed. He was a character who bought many people from the canoe world together. 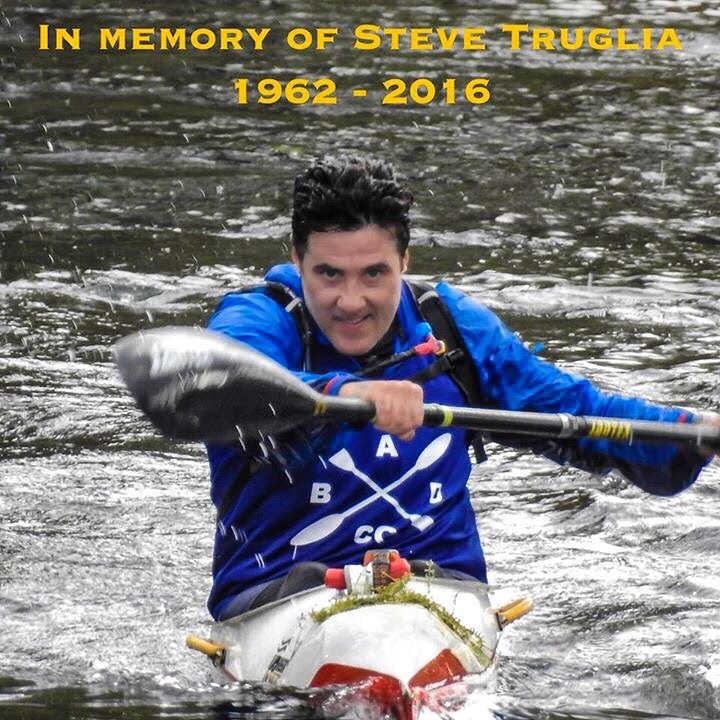 As well as training and racing for us, Steve also trained at Bishops Stortford and Richmond. I think this tells us something about his appetite for the sport and determination to learn all that he could. He was a DW dreamer, not because he hadn’t completed it, but because he wanted to do it better and faster. He was training hard in his K1 and aiming for a sub 20 hour finish for DW 2017. A target I’m sure he would have hit. It’s hard to believe that we won’t see Steve on the start line anymore. But I’m sure that he will be with those that knew him, looking down and shouting ‘Let’s do this’. Steve was a great man will truly miss him , he inspired me , will miss him .